Perfect Pets: Sawyer & Scout. If you know me, you'll know I am a HUGE bunny lover. 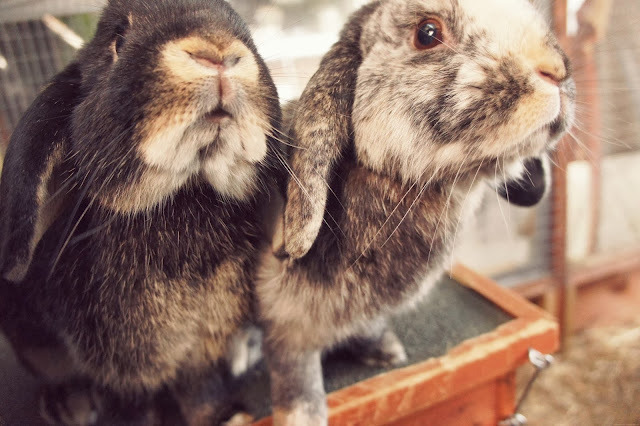 I have been dying to get some bunnies involved in Perfect Pets, so this week I am so excited to introduce you to Erin and her rabbits Sawyer and Scout. "Hi Gold Dust readers! I’m Erin and I blog over at www.e-eliseetc.com but today I’m here to tell you about my two bunnies Sawyer & Scout (aka Squidge). Back in 2010, on the day I moved back home after graduating, I was finally able to become a bunny owner. Although I wasn’t expecting to find my perfect bunny that day, we stopped off at the pet shop on the way home a short time before it closed (car fully loaded with all of my belongings) and I found a very cute little bunny who’s ears that were far too big for his face instantly won me over. I’d found the Sawyer I was looking for. 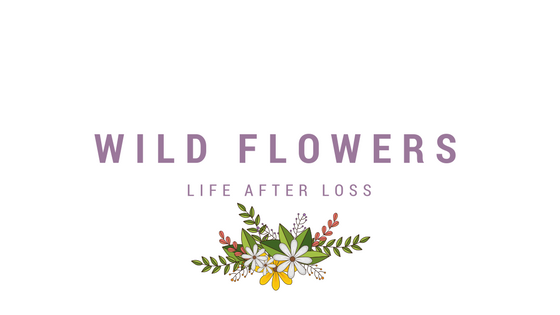 The next year when I set up my small business I decided to name it after Sawyer and the name I would use if I ever got another bunny – Scout – and so, Sawyer & Scout was born. 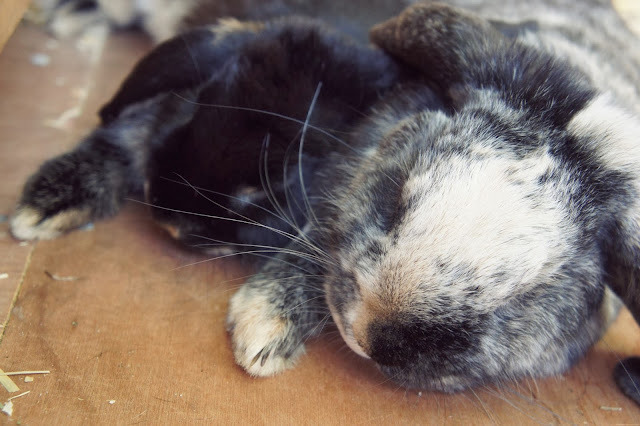 In early 2012 we decided that Sawyer would love to have a bunny friend to keep him company and on a trip to look at treadmills, we instead brought home a tiny black otter bunny who I of course named Scout. After a few months living in our kitchen as neighbours they became best friends when their new outdoor house was ready for them to move in. 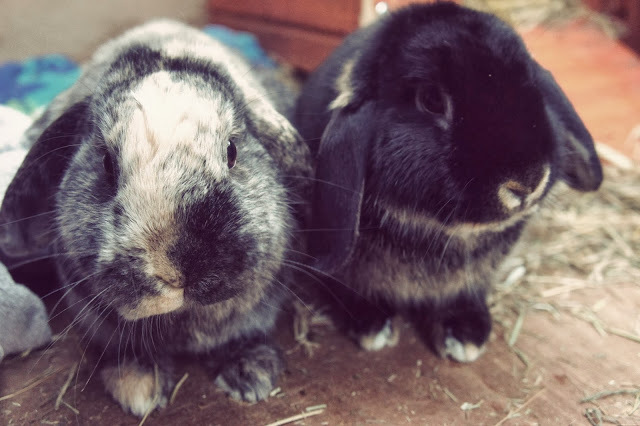 Before owning bunnies I had no idea how big their personalities could be and these two, team trouble as I like to call them, are both very cheeky. I think Sawyer might be the most excitable bunny ever, he’s become very friendly and will jump up onto your lap… especially if you have his favourite – banana! Squidge is a little less sure about humans and can get scared quite easily but will give you the cutest little look when she wants something (usually food!) and enjoys following her pal Sawyer around. Owning bunnies is a big commitment but definitely a rewarding one. I hope you’ve enjoyed meeting Sawyer & Scout!" Thank you so much Erin for featuring your bunnies! I cant get over those bunnies!! Swoon! Too too cute! Aww this has made me want to get my bunny a friend now. John Lewis Secret Santa - My Gift. Pink hair: Crazy Colour in Candy Floss. John Lewis Secret Santa Campaign. Bleach London - The Big Pink. The battle of the tans.